Women have always been spending time and money to look beautiful. Men are no longer lagging far behind. A large number of men in metropolitan cities are taking grooming seriously. Facelift and nose jobs, have always been a checklist for some women but not anymore because a large number of young as well as middle aged men are opting for various cosmetic surgeries to enhance their look. 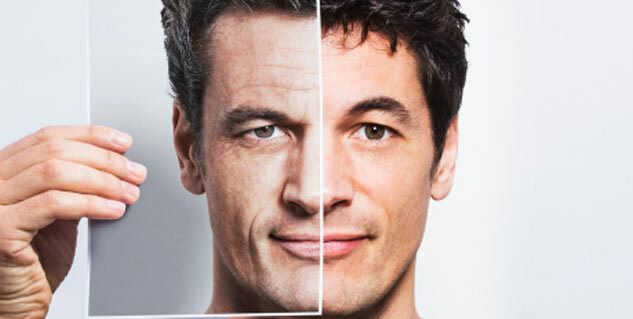 According to a survey conducted by a private healthcare in Delhi and NCR, men of all age groups are now taking their appearance more seriously. Women have always outnumbered men when it comes to cosmetic surgeries but the survey revealed that men are no longer lagging far behind in the race. 41% of women population consider cosmetic surgery to be the most effective way to reshape the body and 37% men also agree with this fact. 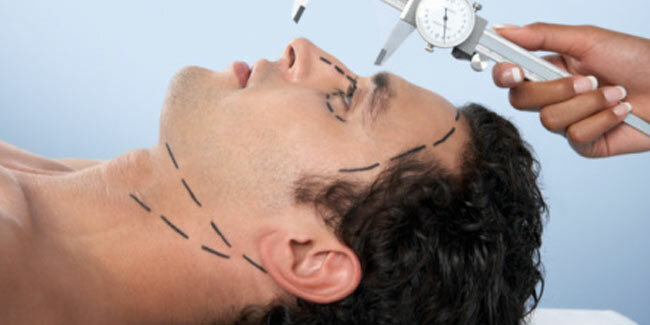 51.5 percent of the men agreed that there has been a huge shift in the attitude of Indians towards plastic surgery. As per the survey, 50 percent of the respondents said they may opt for plastic surgery in the future, while 42 percent said they are worried about ageing and often wonder “How would they look when they grow old”? Cosmetic surgery has been there in India for more than four decades now but Indians continued to refer to it in hush-hush tones. Earlier only upper class people used to opt for cosmetic surgeries but now the middle class is going for cosmetic enhancements too.